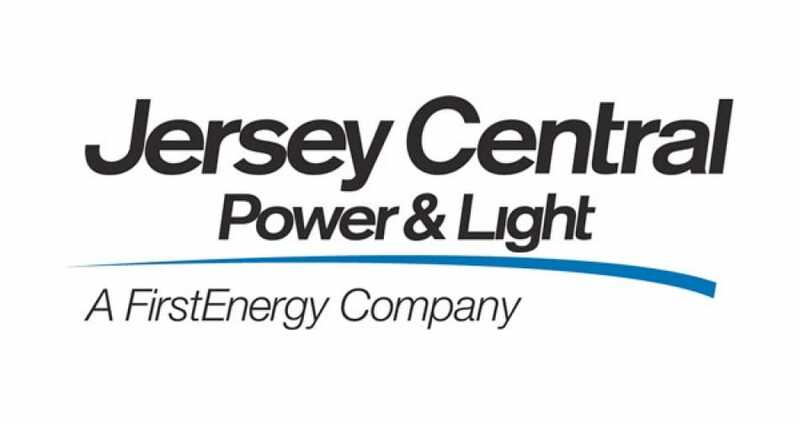 This page has been created for those who are experiencing a Jersey Central Power & Light (JCP&L) outage or having login issues. As well all know problems do occur and when they do happen to you as a customer you need a platform where to complain or read about how to resolve the matter in hand. Here you can ask questions, report an issue you are having with JCPL as well as stay updated with the latest issues as they happen. Main issues can include total power outage, street lights going out, not being able to pay a bill online, website going offline etc. When you do comment please do remember we have all ages visiting this page, please do report your JCPL status below. If JCPL is down today, then reports will be found below. I am located in South Amboy just on Bordentown avenue and power has gone out, has anyone been dispatched yet? I am affected and got no power thanks to equipment damage, crew were on the ball though and sorting now.